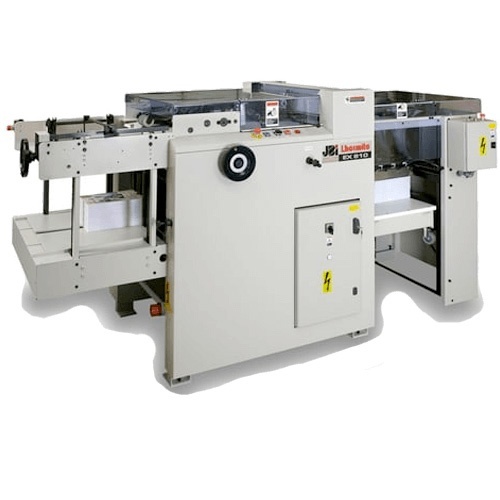 The BB400-1 Speedbind is an in line Wire-O® automatic binding machines provides ultimate productivity level in a minimum footprint. 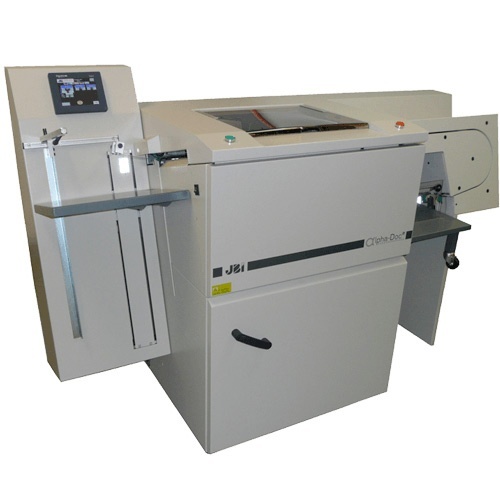 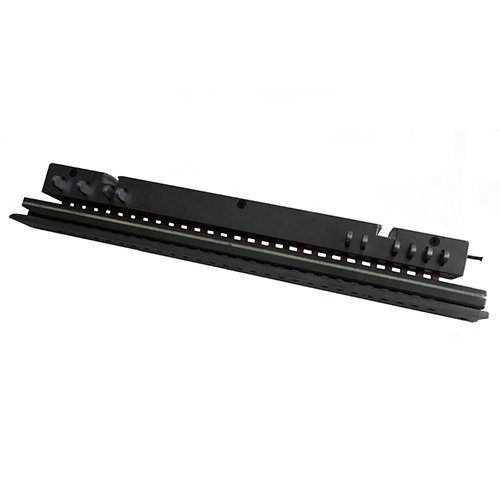 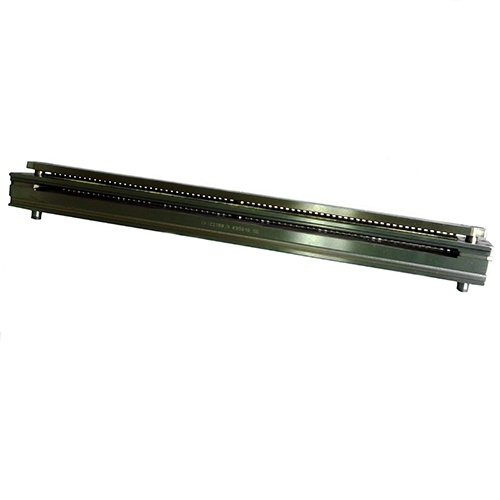 It binds a large variety of pre-punched documents ranging from note pads, exercise books, diaries as well as desktop calendars with maximum punched 400mm punched edge and up to 20mm thick with a true output of up to 2,500 documents / hour. 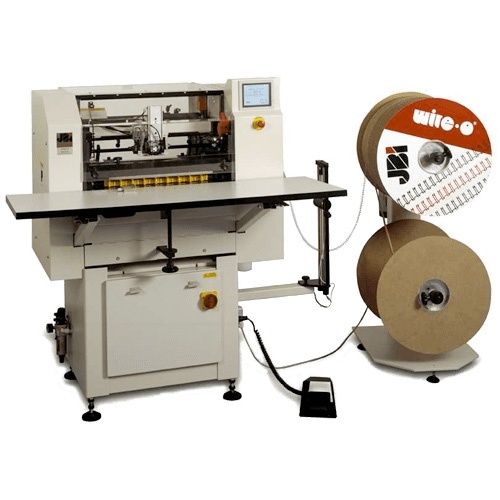 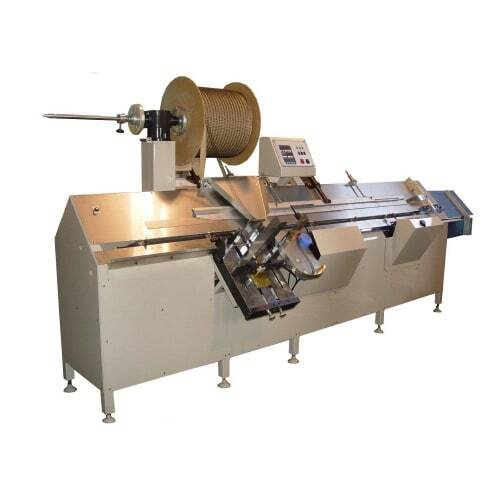 The BB400-1 Speedbind can take traditional spools and also our unique Wire-O® FLEX boxes.